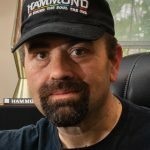 Certco employee earns musical distinction - Certco, Inc.
Todd Phipps, a technician in Certco’s IT department, was recently named a Hammond Organ Recording and Touring Artist. Todd plays with several groups in Madison and the Midwest. We’re pleased to have such talent in-house. Todd is a long-term employee of Certco and is known for hitting the right notes — whether playing the organ or helping customers with their IT issues. Todd has been playing the Hammond organ since 1989 when he got bit by the Hammond bug. 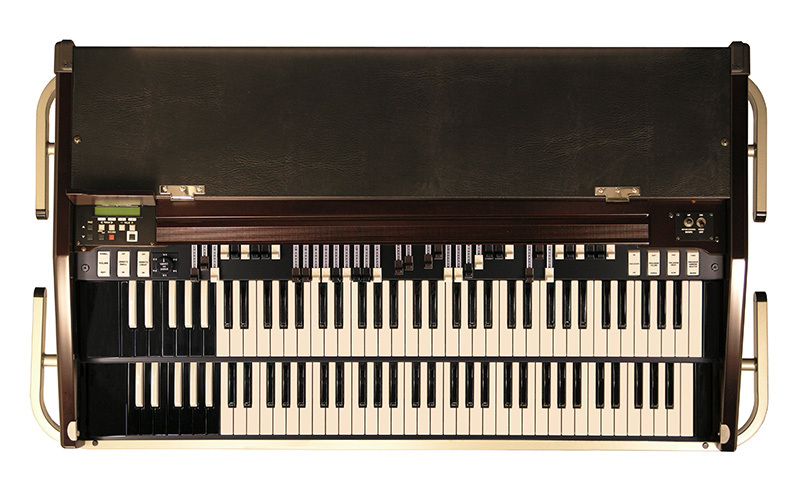 An encounter with a B-3 at a studio in Roanoke, Virginia where he lived cemented his desire to play Hammond. Todd plays a variety of genres with a focus on Soul and R&B, being a keen devotee of the Stax/Volt sound. Currently calling Mount Horeb, Wisconsin home, he has played with the southern Wisconsin blues/funk/classic rock staple The Blue Olives since 2008. The Blue Olives currently enjoy a residency at the House Of Blues Chicago on the 3rd Saturday of every month. In addition to his tenure with The Blue Olives, he also plays with new instrumental funk horn-based project Rare Element and Madison’s own Otis Redding tribute project Don’t Mess With Cupid. He also plays with the female-fronted celebration of the music of Led Zeppelin, Lex Zeppelin fronted by the dynamic vocalist Lexi Parr, as well as playing with the dance funk outfit The Funkee JBeez. He also picks up gigs with many area blues artists. Copyright © 2019 Certco, Inc.